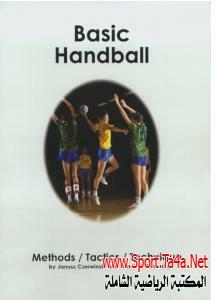 Handball is a sport from the category known as sport games, and is becoming more and more popular in the world. A relatively rapid learning of this game, based on natural human motion, has allowed it to be popularized quickly. The development of the game is also influenced by its attractiveness based in variable action and direct conflict with an opponent. Such conflict calls for a good physical preparation of a player. The competitors playing handball have a neat stature because all the body’s muscles are used in a game. Permanent motion where all the joints of upper and lower limbs work, develops and improves their range of motion. Intense and permanent physical activity generates changes in the central nervous system and in the muscles as well as in organs such as the heart, lungs, liver and kidneys. The handball game is not only influenced by physical fitness. As any physical activity it is performed and generated by thinking. A player has to - in strenuous action rapidly see, retain, estimate, conclude and act relevantly. Two teams attempt to gain victory which is the object of the game. The players must follow all the fair play rules and sports regulations issued in order to keep the game sportsmanlike. 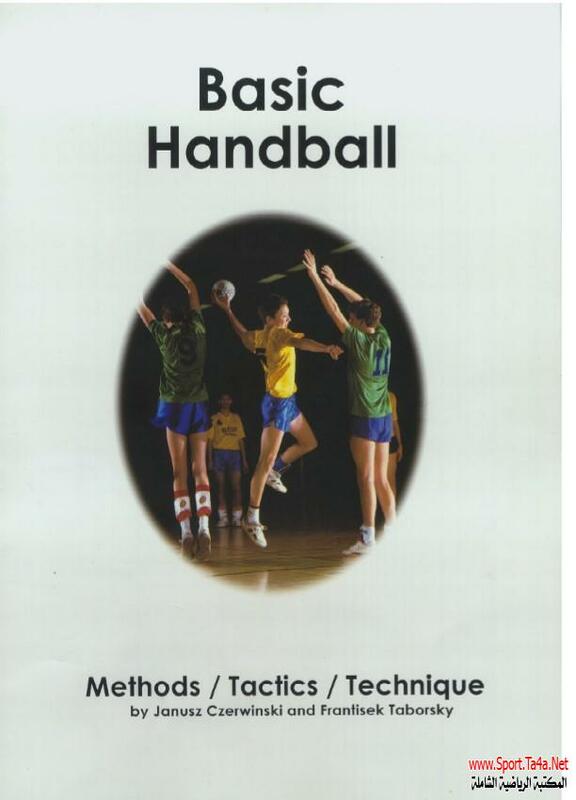 Handball is a team game, so it plays an important role in education. Players learn to cooperate with each other. A game must be tough but in accordance with the fair play rules, team work and a sportsmanlike conduct. All these positive aspects and forms of conduct result - as time goes - in socially acceptable behaviour in everyday life. This is the vital, educational aspect of playing handball.